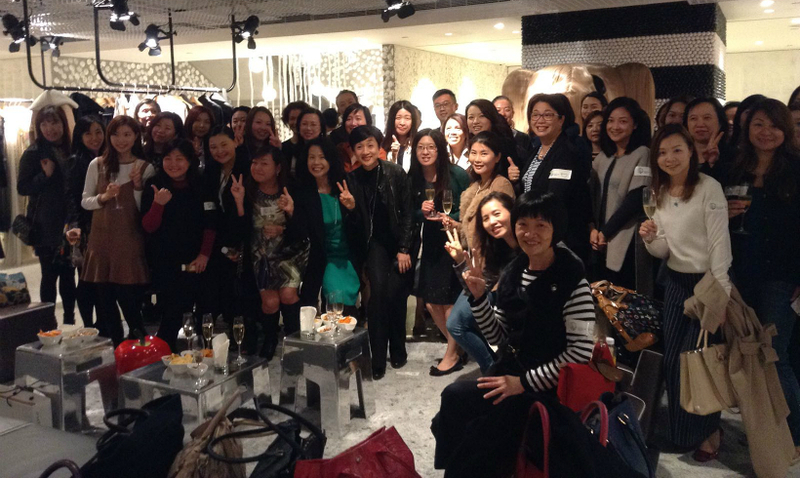 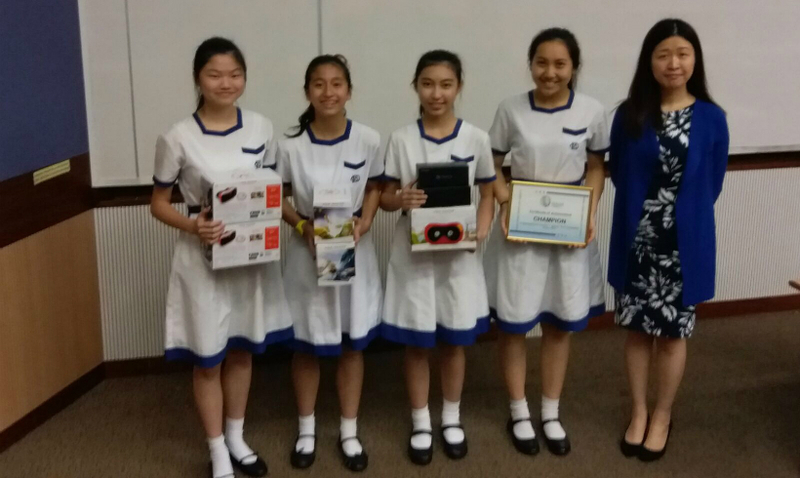 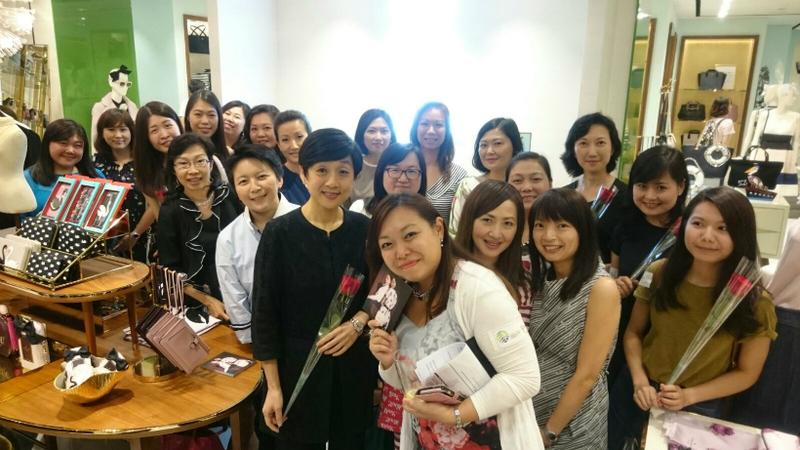 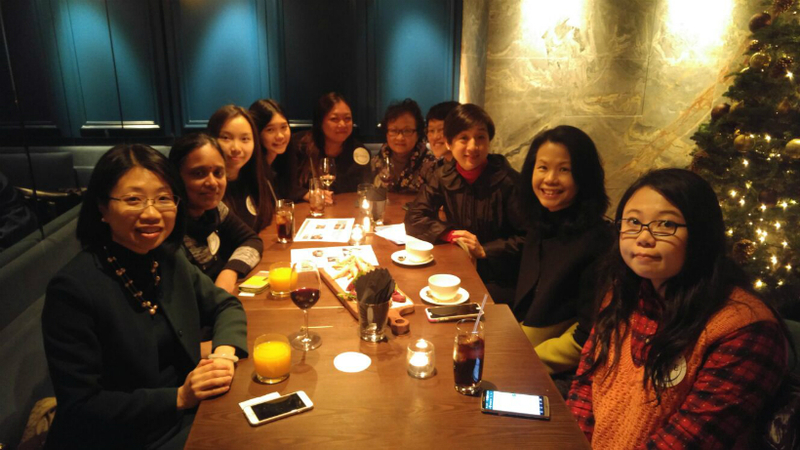 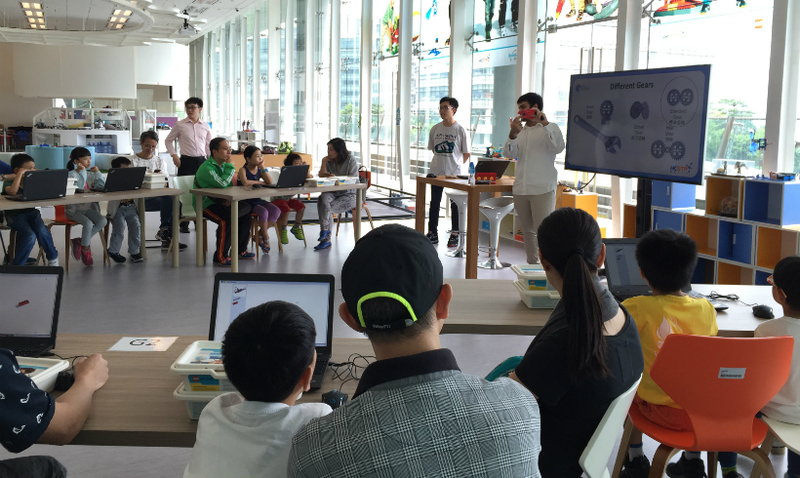 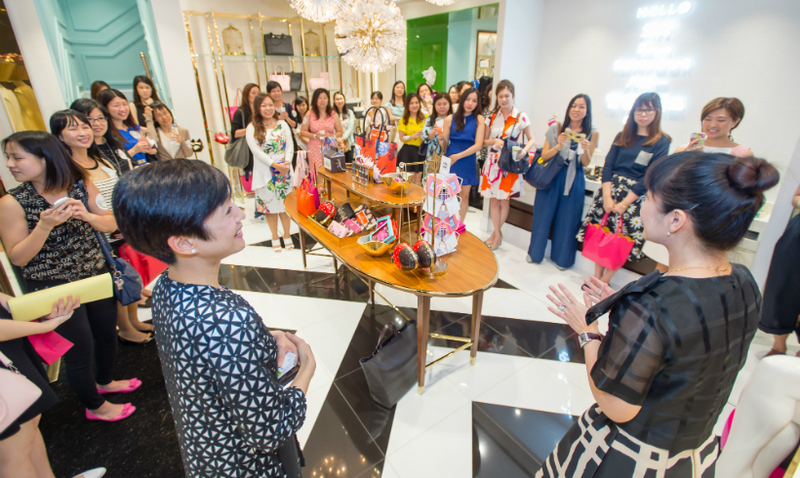 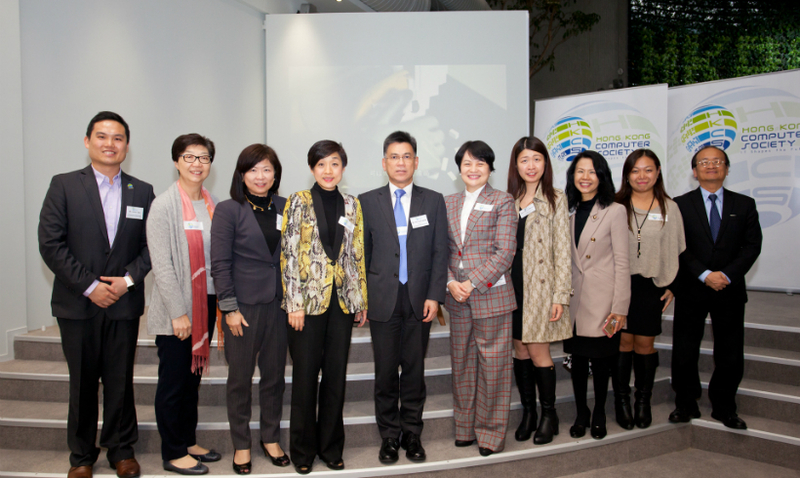 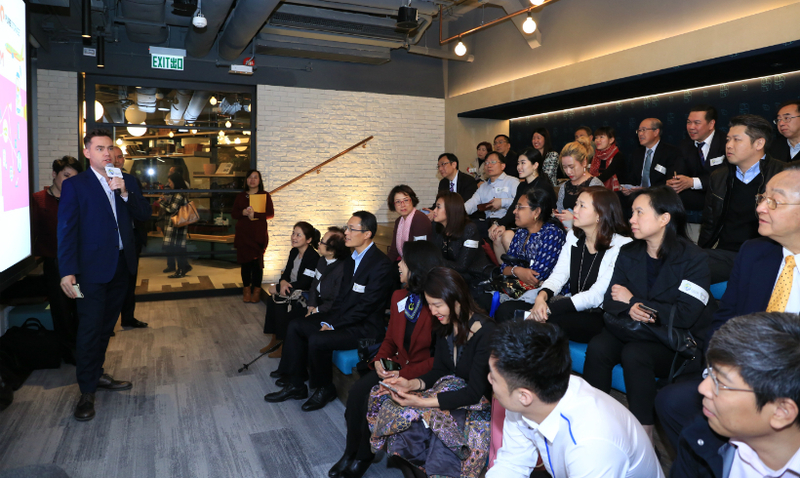 – To provide opportunities to our female members to ENGAGE in Hong Kong ICT and HKCS activities. 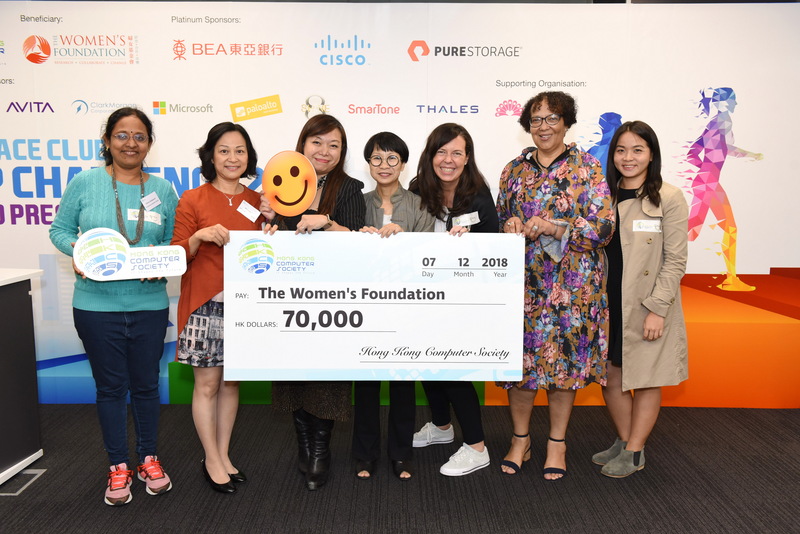 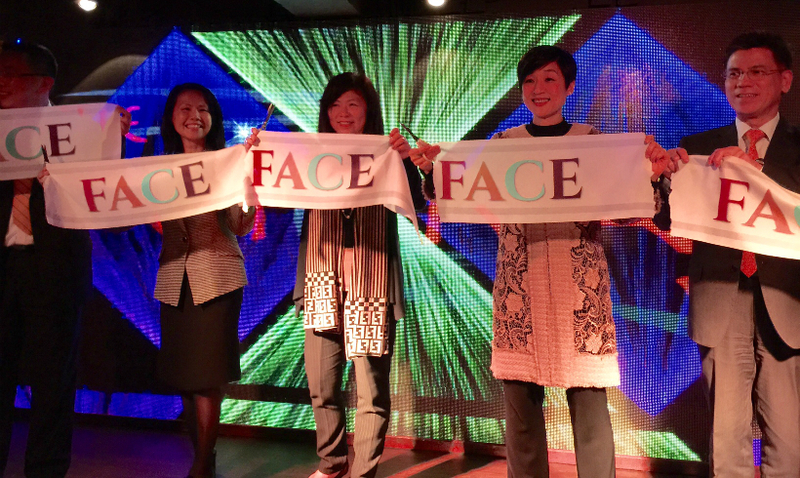 All Hong Kong Computer Society existing female members are already entitled FACE members. 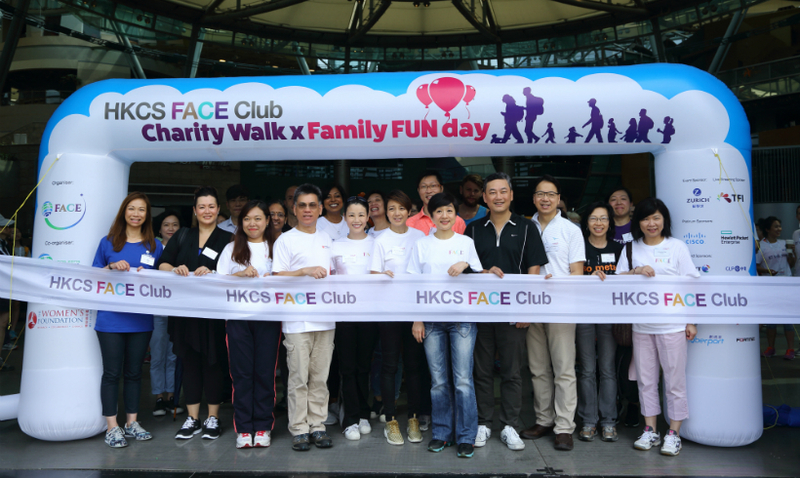 So once a female individual join HKCS membership, she will become a FACE member.